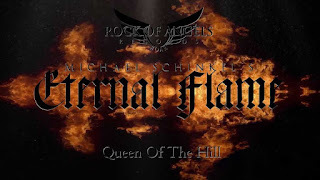 German neoclassical heavy metal band, ETERNAL FLAME, have released a music video for "Queen Of The Hill", the song is taken from their third album "Smoke On The Mountain", to be out on May 18th, 2018 via ROAR! 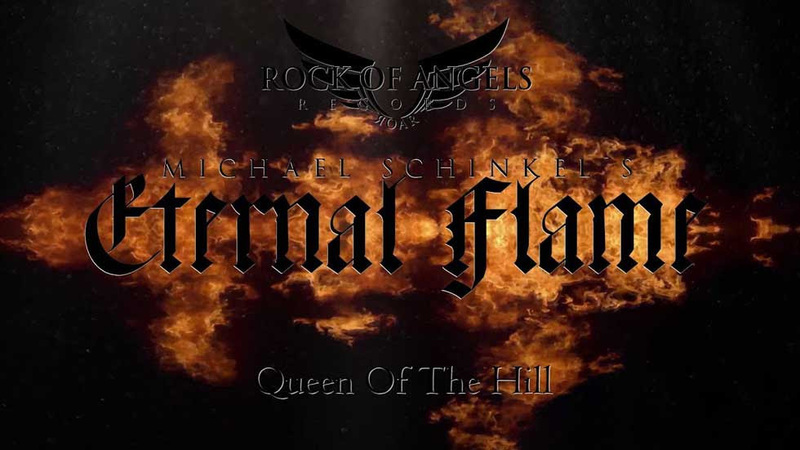 Rock Of Angles Records. The video can be viewed here: https://youtu.be/Arm1v_wmg1c.